At Southville Petroleum, our expert technicians, friendly customer service team, and dedicated drivers work hard every day to deliver on our commitment to provide excellent and personal heating service and peace of mind throughout the fall, winter, and early spring. The question is: how well are we doing it? 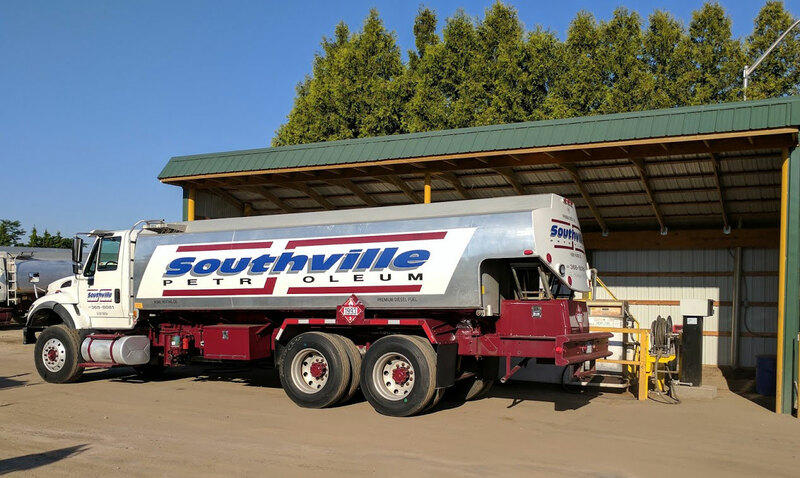 If you’ve had a visit from the Southville Petroleum crew recently – whether for a heating oil delivery for your home, an ultra-low-sulfur diesel delivery for your Long Island business, expert heating equipment service for your oil-fired furnace, boiler, or burner, or any of the other convenient services we offer, we would love to hear about it! If you like us enough to Refer a Friend, we will post a $100 credit to your account for each person you recommend who signs up as a Southville Petroleum customer. * The more people you bring on, the more money you will save! Please let us know how we are doing – visit our Review Buzz or Facebook page. And don’t forget to take advantage of our Refer a Friend program to save on future bills with us! Contact Southville Petroleum today to learn more. * Referral must sign up with a Gold Plan service contract. Offer open to existing contract customers only.